Alga Bloom is an organic based diet that is specifically made for growing on earth. 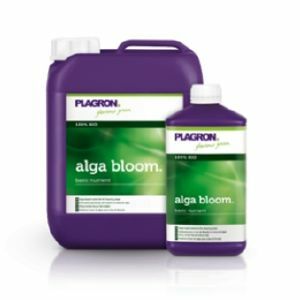 Alga Bloom use in the flowering stage of the plant. This fertilizer of algae ensures healthy, strong plants and a rich bloom.